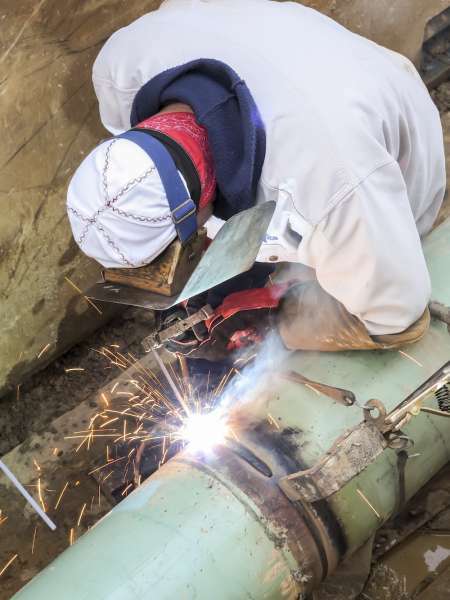 Field applications, such as pipeline construction or general construction require reliable, rugged equipment that stands up to rough conditions on the job site. The recently launched SAE-300 MP Pure DC generator welder, the latest engine-driven welder from Lincoln Electric, responds to these challenges, delivering consistent power and maximum control no matter how hot or cold, how long the pipeline or how tough the job, says Lincoln. 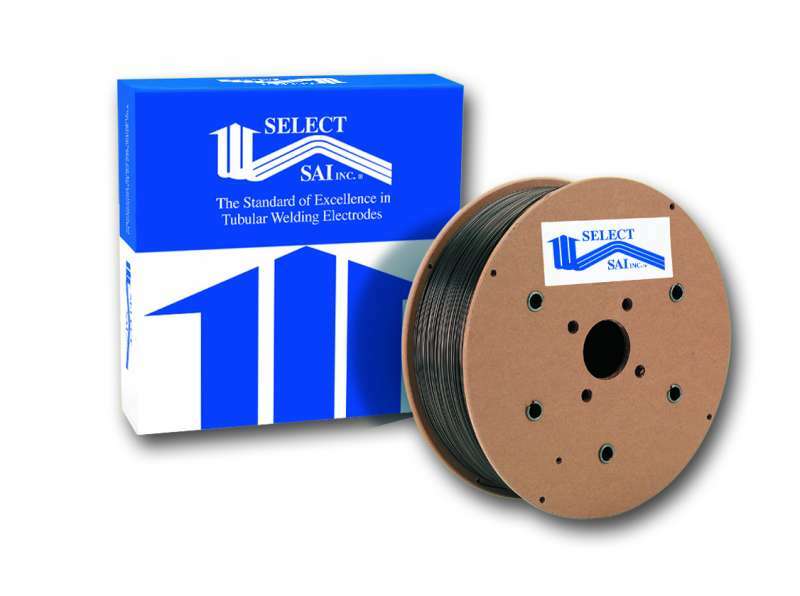 Select-SAI Inc. has introduced a flux cored, gas-shielded electrode that is specifically designed for the welding of structural plate with surface contaminants, such as rust and weldable primers. 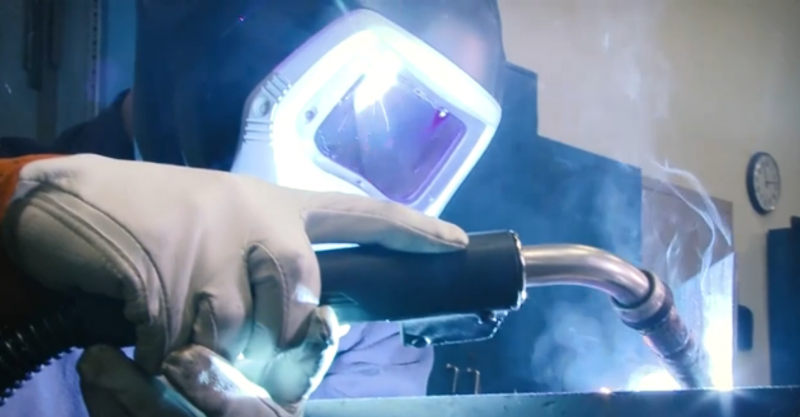 When welders can’t make out all the details or distinguish colors through the auto-darkening filter of a welding shield, it can make welding more challenging. To give welders superior visibility in both dark and light states, 3M has introduced the Speedglas Auto-Darkening Filter (ADF) Kit 9100XXi. The next-generation optics in the 9100XXi ADF provide more detail, contrast and natural-looking color to give welders greater precision and an overall improved welding experience. 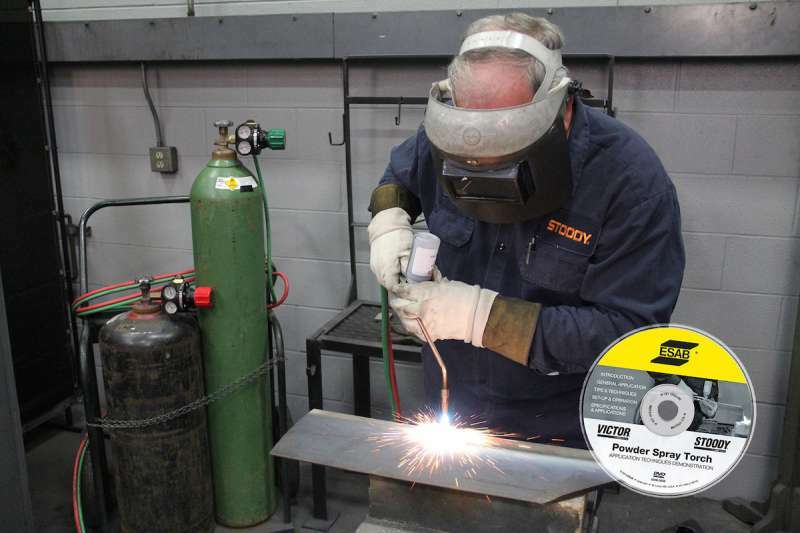 ESAB has released its new instructional DVD, "Powder Spray Torch: Repair & Handfacing Guidelines" that provides operating instructions for the safe and successful use of powder spray torches sold under the company's Victor and Stoody brands. 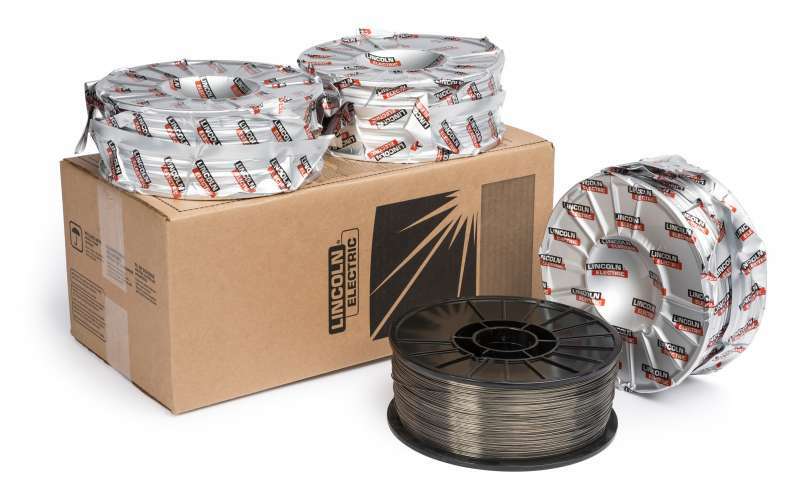 Lincoln Electric has expanded its consumable portfolio with UltraCore HD Marine, a gas shielded, flux cored wire electrode for shipbuilding. 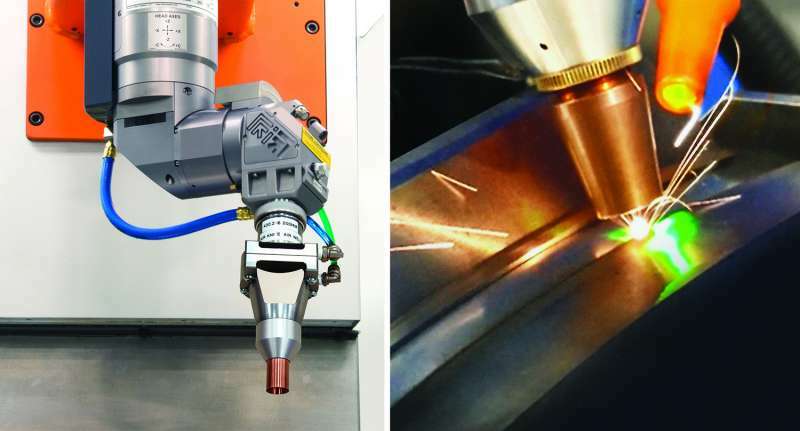 The SmartShiled welding nozzle from Laserdyne provides protection against excessive oxidation in the weld area and ehnahces laser welding capabilties of laser process systems, says the company. Dynasty 210 and Maxstar 2010 are new welders from Miller Electric Mfg. 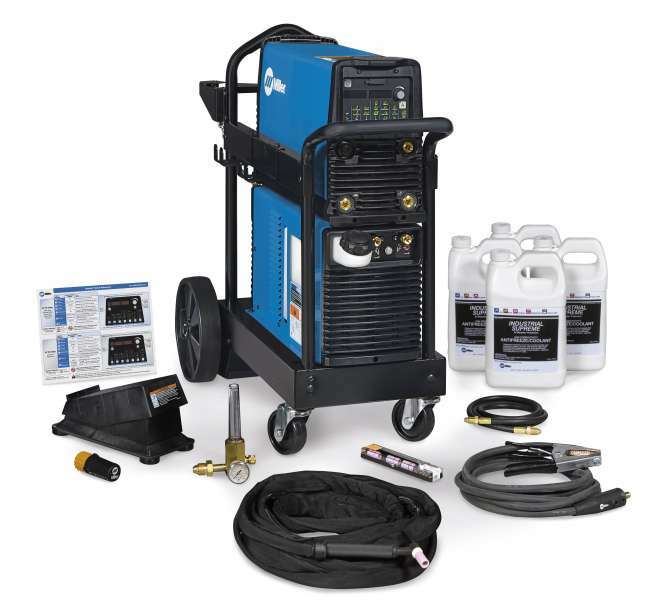 Co. that deliver up to 210 amps of output power and high quality TIG and stick performance in what the company describes as "easy-to-use, versatile and portable packages" that allow for upgrades. 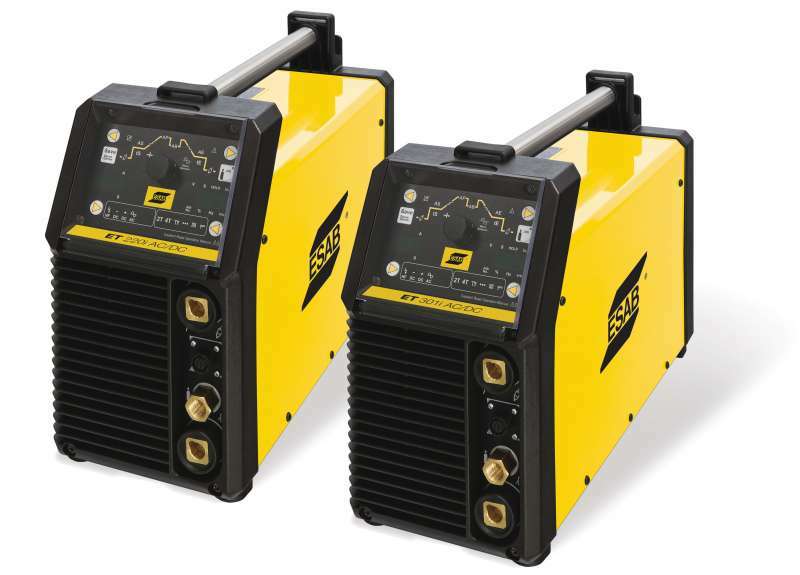 ESAB has introduced two inverter-based welding systems, ET 220i AC/DC and ET 301i AC/DC that offer full digital control the TIG and stick welding (MMA/SMAW) welding arc. 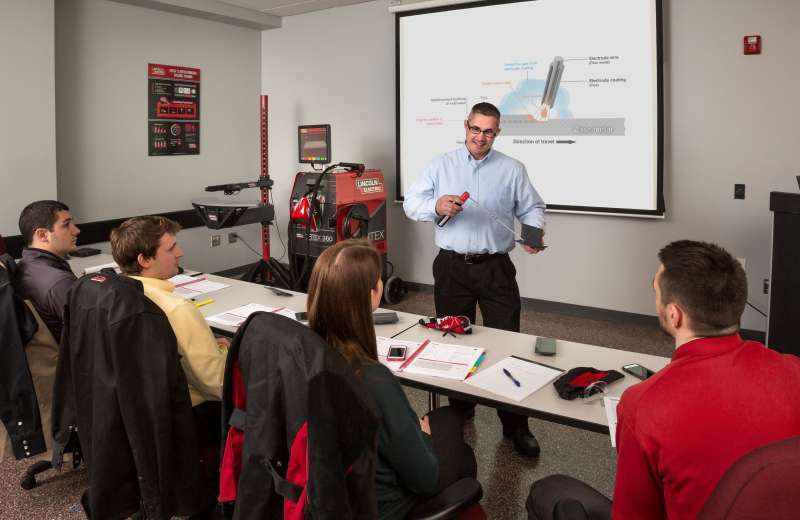 Lincoln Electric has launched an online resource for welding and cutting education, U/LINC, a curriculum of lesson plans, videos, student handouts, assessment tests and presentations that will help to streamline the teaching experience and free welding school instructors from curriculum development. ABB Robotics IRB 2600ID robot is part of an award-winning innovative robotic solution for TIP-TIG welding. 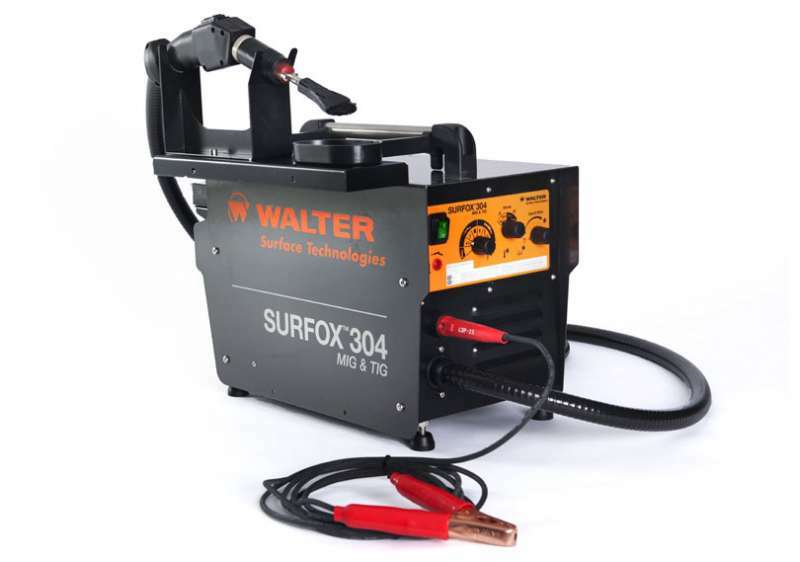 Surfox 304 MIG & TIG is the lastest member of Walter Surface Technologies' Surfox family. It's a patented electrochemical cleaning system with a flowthrough system to facilitate cleaning of MIG, TIG and spot welds without altering the surface of the material to be welded. ESAB has developed Warrior Feed 404 HD, a heavy-duty bench-top wire feeder designed to feed .030- to 3/32-in. 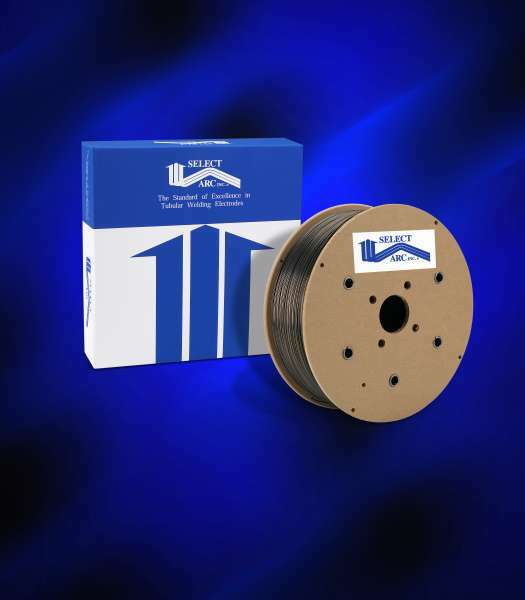 wire at speeds of 50 to 800 ipm in applications such as high-volume fabrication, structural steel fabrication, heavy fabrication (transportation, off-highway, railcar), ship building and others. 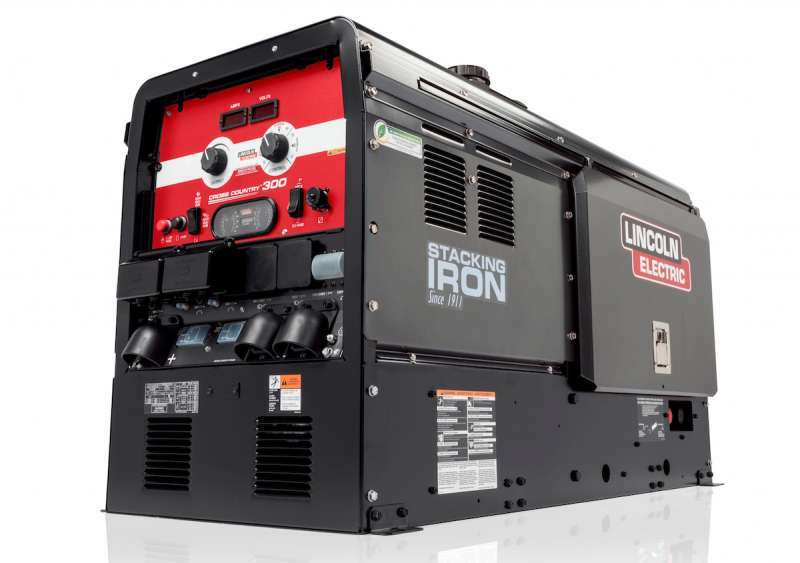 Lincoln Electric has unveiled a new pipe welder, the Cross Country™ 300 engine-driven welder. 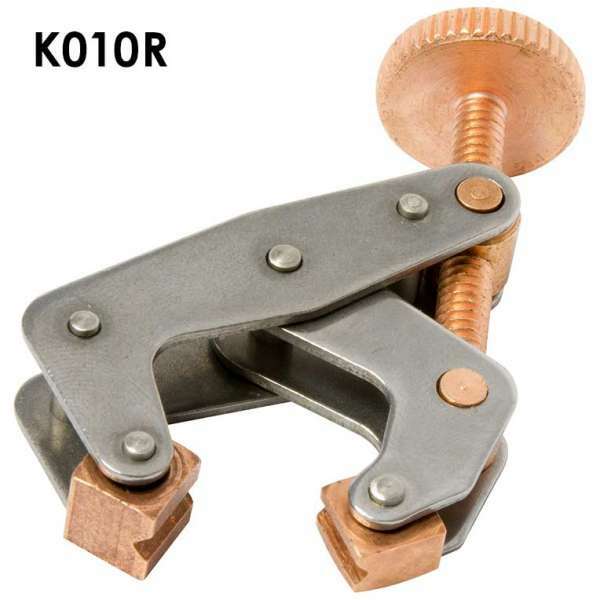 Kant-Twist cantilever clamps from Industrial Magnetics offer advantages over standard clamps, according to the company. They're lighter, stronger and won't walk-off-centre. 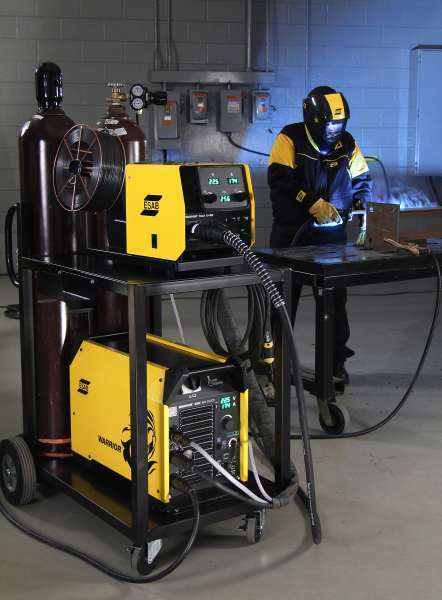 ESAB Welding & Cutting Products offers the JetStream torch cleaning station, a portable jet torch cleaning station that cleans consumables with a high velocity blast of granulate. 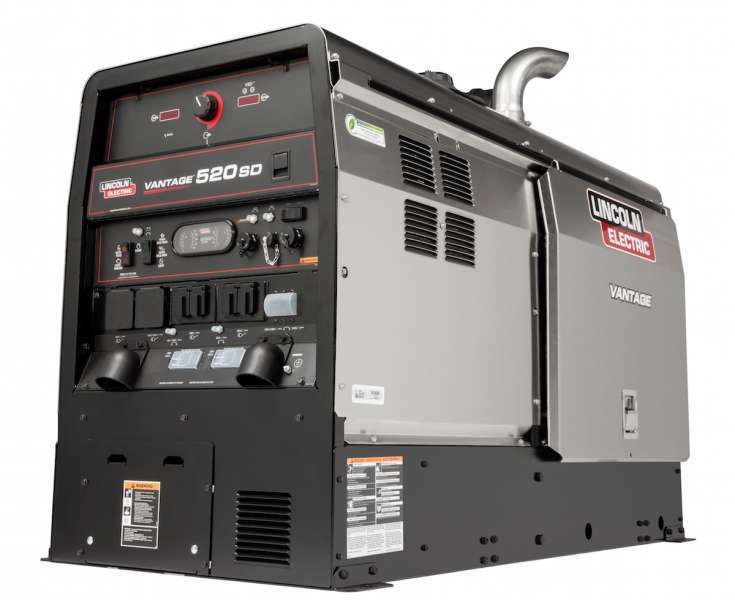 Lincoln Electric's Vantage 520 SD engine driven welder/generator joins the larger Vantage 600 SD and Air Vantage 600 SD to form a Severe Duty group of welders for extreme environments. Hobart's new flux-cored wire, FabCo 812-Ni1M wire is formulated to provide what the company describes as low temperature impact toughness for critical applications, including offshore drilling rigs, transmission and process piping, jackup rig fabrication and shipbuilding. 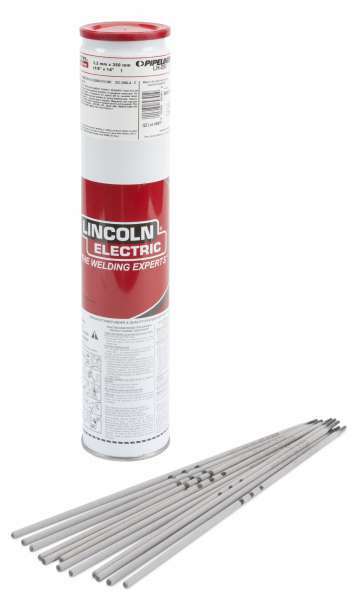 Lincoln Electrichas introduced performance upgrades to its Pipeliner LH-D 80, 90 and 100 stick electrodes for high strength, vertical-down pipe welding. Select-SAIhas introduced an iron-based martensitic, high molybdenum, high speed, tool steel alloy the company says is an excellent choice for welding components required to maintain a sharp edge. 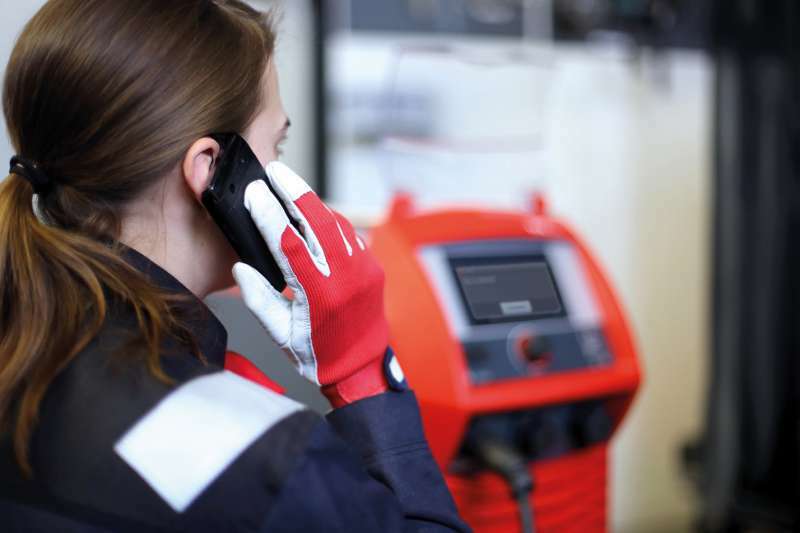 Fronius has added internet capability to its latest TPS/i welding platform. Called FeeL (Fronius everytime easy Link), staff can access power sources from their own workplace PC, smartphone or tablet through a LAN connection.